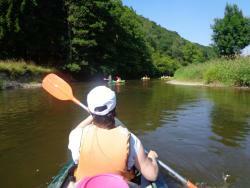 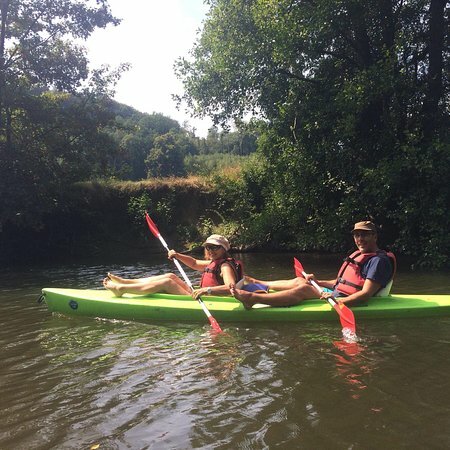 Kayak Renting on the Ourthe, 8, 12 an 23 km! 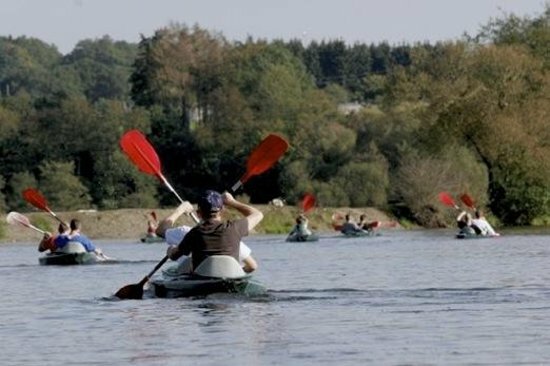 Double and single boats.Kayak Durbuy brings you up with the bus. 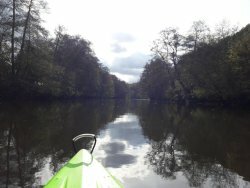 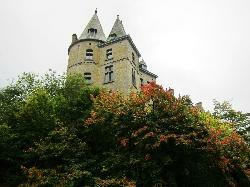 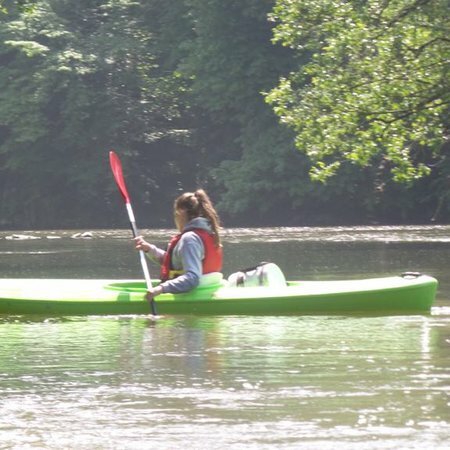 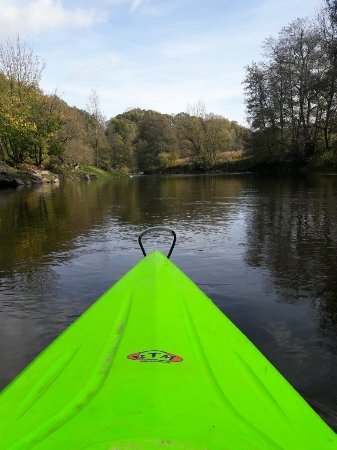 You come back to Durbuy with the Kayak.One of the most beautiful an quiet courses of Belgium! 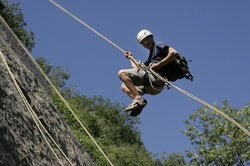 Would do it again, good improve on facilties and peak day management. 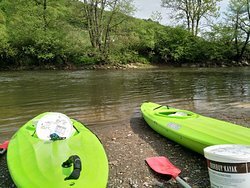 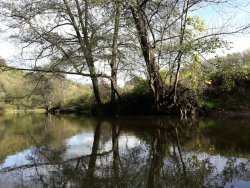 Get quick answers from Durbuy Kayak LPM staff and past visitors.